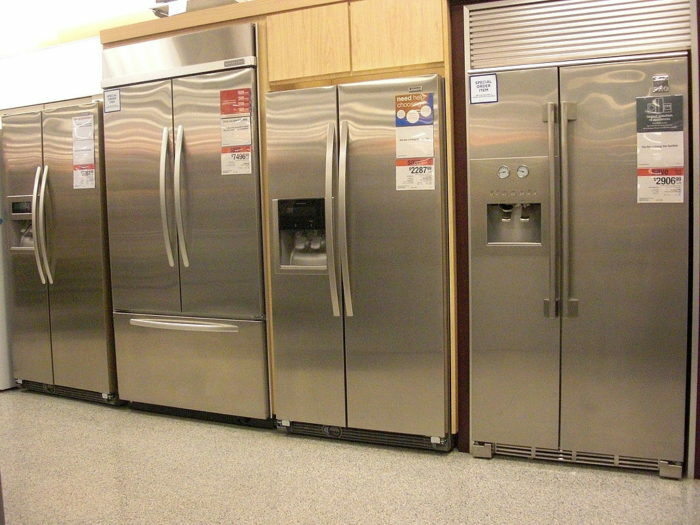 Refrigerators are bigger than they used to be, but they use less energy and are cheaper to purchase. 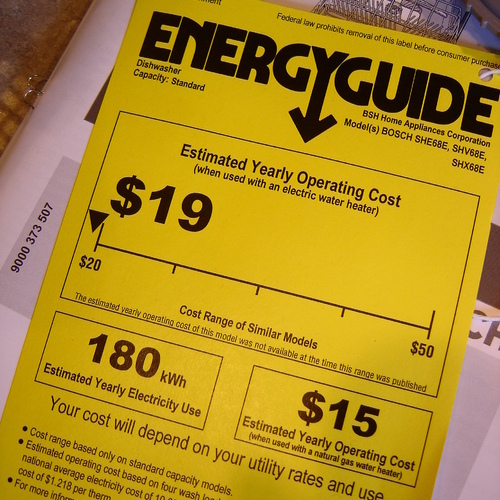 New federal standards that go into effect in September will reduce energy consumption of many models by as much as 25%. As the modern refrigerator marks its 100th anniversary this year, new federal efficiency standards take effect on September 15 that will cut energy consumption on most models by between 20% and 25%, according to the American Council for an Energy-Efficient Economy (ACEEE). The drop in power consumption continues a trend that started nearly 40 years ago with efficiency standards approved by the then fledgling California Energy Commission. 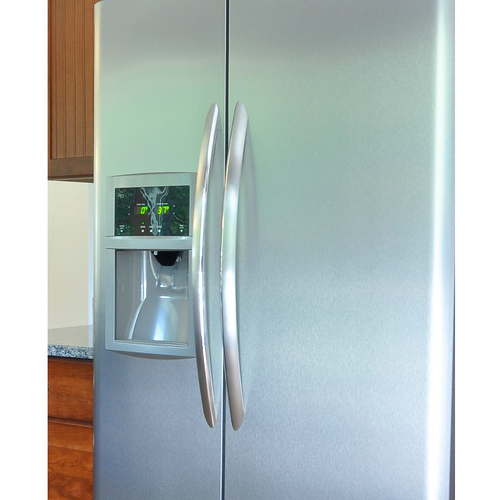 Three things have happened to refrigerators since the 1970s, when the first efficiency standards went into effect, the ACEEE said in a report about the evolution of this appliance: energy consumption has dropped significantly, prices are lower, and refrigerators are bigger. 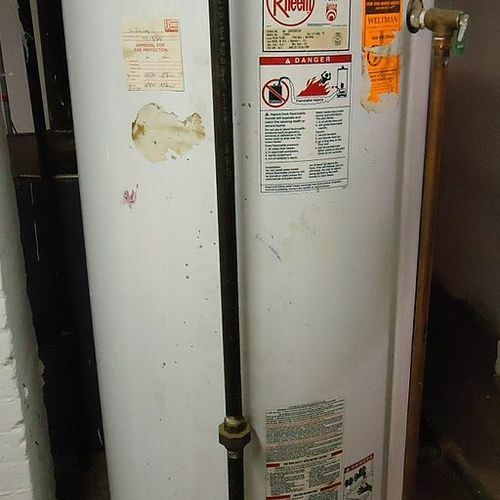 California was the first to adopt energy standards for refrigerators in 1978 in the wake of the OPEC oil embargo of 1973, and as other concerns about petroleum supplies began to surface. Manufacturers have been required to meet Department of Energy standards since 1990. California’s move helped put the brakes on a long-standing upward trend in energy use: Between 1947 and 1974, power consumption had climbed from an average of less than 400 kilowatt hours (kWh) of electricity to more than 1,800 kWh per year. Since then, average power consumption has steadily declined, ACEEE said, dropping below 1,000 kWh for the first time by the early 1980s and, with the adoption of the most recent standards, should decline to less than 500 kWh a year. There’s a good argument to be made that American families could easily make do with much smaller refrigerators. The ACEEE finds that the average size is now more than 20 cubic feet, and has been for most of the last 40 years. Even so, prices are coming down. In 2010 dollars, the average cost has fallen from a high of $1,566 in the mid-1970s to about $550 in 2010. Of course it is possible to spend a lot more than that, but average prices have fallen even as manufacturers add features such as ice-makers and beverage dispensers. ACEEE said that as more consumers replace old refrigerators with new ones, energy use will continue falling. 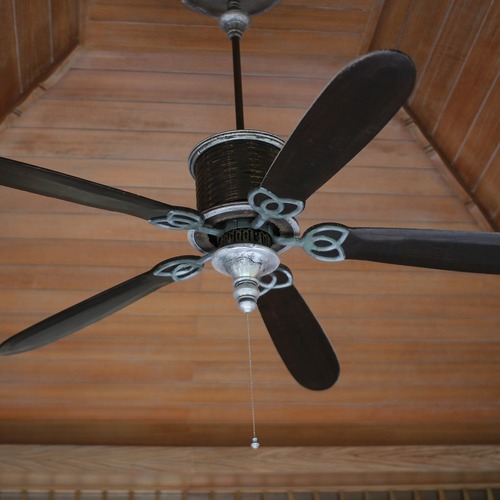 The new standards should save enough energy in the next 30 years to meet the total energy needs of one-fourth of all the homes in the U.S. for one year, ACEEE said. Consumers will save as much as $36 billion over the same period.